In addition to our tireless work promoting and utilizing waste vegetable oil all across the continent, we have been politically active advocating for the personal use of alternative fuels and vehicles. We want to make sure that people have the freedom to use whatever alternative fuel they want. Contrary to popular belief, the state of California has not been a positive force for biofuel collection, processing, and utilization. Recently, corporate lobbyists have misinformed legislators and made it prohibitively difficult to collect and transport waste vegetable oil. We at WVO Power, Travel, and Awareness have been on the front-line combating special interests from pushing legislation against the personal use of biofuel. This article will detail all of our advocacy, obstacles, and allies on this movement. If you want to help convince our legislators to improve personal-use biofuel legislation, please read below and contact us as soon as possible. What is the RIAB and why are they damaging the biofuel movement? The RIAB stands for the Rendering Industry Advisory Board. It consists of business leaders that manage large-scale agricultural and food industry corporations. The California Department of Food and Agriculture (CDFA) implemented this advisory board to help educate them on some of the concerns of the corporate rendering and factory farm industries. The board holds quasi-public meetings in Sacramento every few months, with little or no notice. The advice of this board, which has extreme bias for their industry, becomes the imposed regulation of all rendered waste products in California, which includes waste vegetable oil (legally named IKG, or Inedible Kitchen Grease). The RIAB claims to speak for all collectors and transporters of IKG, but they only speak for their companies and their shareholders. Their advice to the CDFA is heavily biased against personal-use collection, because they have a vested interest in preserving as much of this resource for themselves. They see personal users of IKG as competition and conflate them as ‘thieves,’ and they are using the government to exert extraneous force on personal users until small scale and family operations just give up. Currently, there is no personal-use representation on the board, and they do not accept letters, affidavits, or phone testimony at their quasi-public hearings. They also do not allow conference calls or video meetings for others to provide their feedback. While it might be easy for a group of wealthy industry representatives to take a paid vacation day to attend these meetings in Sacramento, the average personal-use transporter does not have this luxury. This means personal-use regulation is growing increasingly stringent. As of 2019, the cost of registration and licensing just one IKG transport vehicle is $375 per year, up from $175 in 2018. Also, these lobbyists have convinced the California legislature to impose prohibitive $1,000,000 Liability Insurance or Bond for anyone transporting even just a teaspoon of former French Fry oil. Also, the average IKG transporter has to buy identification stickers for the side of their vehicle and undergo an inspection prior to authorization. This regulation has degraded the personal-use biofuel movement so much, that now the entire population of environmentally-aware WVO registrants has reduced to 41. This has forced hundreds and thousands of greasers to continue their environmentalism underground, or to give up their activism all together. If people are collecting their oil for their personal use, they should have the freedom to collect it without these stringent impositions. People who profit from the collection and rendering of IKG should pay for its regulation, not personal users. The RIAB is the biggest obstacle to the proliferation of WVO usage. What do we suggest to combat the influence of the RIAB? We have several common sense suggestions to return California to biofuel-friendly state. While I agree that large-scale and commercial for-profit usage of IKG should require governmental oversight, there needs to be some common-sense modifications for personal-use. Common Sense Minimums (our suggested revisions to Food and Agricultural Code (FAC) §19310(c)(1-3)). Transporting quantities of raw IKG under 30 gallons should not require inspection, registrations, enforcement fee, and $1,000,000 liability insurance or bond. For these small quantities of IKG, regular automobile liability insurance should suffice. Vegetable oil is not a dangerous liquid. Individuals who do not profit from their oil should be able to share it with others. Citizens should be able to share up to 50 gallons of oil per month as long as they are not selling it. People or corporations that profit or deal with massive quantities of IKG (greater than 165 gallons per transport) from restaurant to rendering facility should pay for its regulation. To preserve the upcoming budget, divide the personal-use registration fees among the existing for-profit commercial transporters, and it would amount to a mere $23 increase for commercial registrants. If the CDFA and RIAB insists on regulating personal-use, then half the board members should be personal-use representatives. 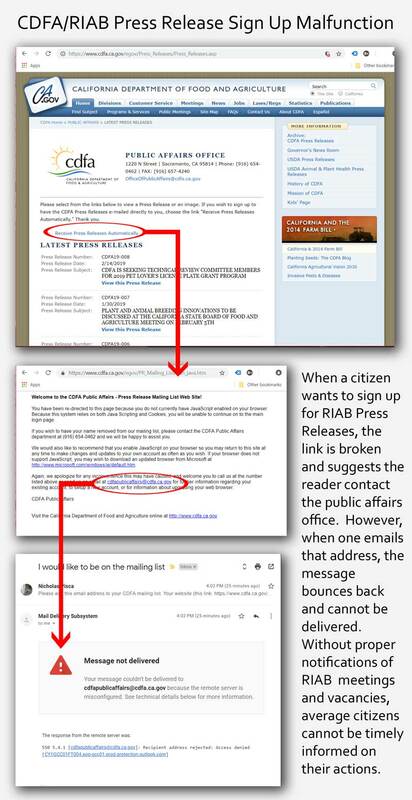 Users cannot sign up for RIAB Press Releases, so they are uninformed on when and where new RIAB meetings and vacancies can occur. The RIAB has been less than transparent. Unlike other boards and departments in the CDFA, the Rendering Industry Advisory Board makes it nearly impossible to object to their decisions and participate in their process. Their press releases are abbreviated and hidden (or not) on the website. Their meeting schedule is not published, and the last meeting announcement was only 72 hours prior to the meeting. This makes it nearly impossible for personal-use southern Californians to plan an affordable flight or 800-mile drive to Sacramento. The CDFA website has a problem with press releases. In the archives, you can find all the press releases from 2018, 2017, 2016, etc. Also, in the main page, you can find the 5 most current press releases. However, there is no way to get to the older 2019 press releases after the 5 most recent. So if there was a release from January 2019, there is no way to find them. Which organizations do each board member represent and what are their corporate titles? Who decides who fills vacancies on the board? The legislation requires the appointment by a “secretary” but which specific secretary from the CDFA is still unknown. What is the process for filling vacancies? Any information or statistics on supposed grease theft? How can I help the biofuel movement? Currently, the most important things are talking to your legislators and attending RIAB meetings. If you have the time and money to personally attend RIAB meetings, please go and speak up about the problems with personal-use veggie oil transportation. For legislative action, find your district office, set up an appointment, and educate your assemblyperson and state senator on the problems with the RIAB and the overarching regulations for small-scale and family-based biofuel environmentalism. We have found that emails and letters tend to not get as much of a response for this complicated and esoteric issue. In-person meetings are the best way to get their attention, and when they learn the truth, they tend to side with the environmentalists and civil libertarians. 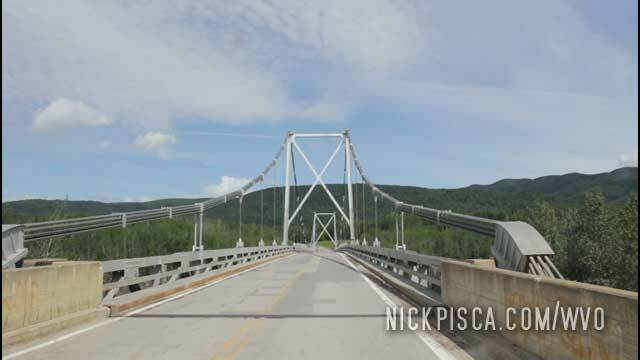 California resident Nick Pisca, co-creator of WVO Power Travel and Awareness, has been working with his legislators to explain these issues. Senator Steven Bradford and Assemblywoman Autumn Burke‘s offices have been very friendly to our plight and have been keeping us up to date on their investigation. In addition to contacting your state senators and assembly representatives, if you could contact Chase Hopkins in Bradford’s office and Ari Ruiz in Burke’s office, that would help us build a stronger case for the popularity of personal-use biofuel. 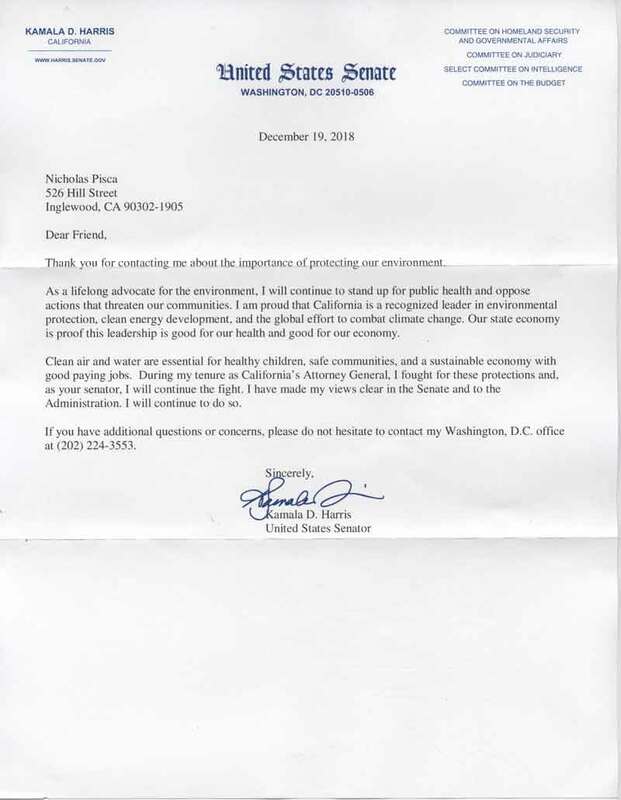 to shed light on the lack of transparency from the RIAB and obstacles to alternative fuels in the state of California. Who have we already contacted? We have reached out to CBS 2, KCAL 9, Los Angeles Times (Reporter Bettina Boxall), ABC 7, NBC 4, and KFI AM Radio without much interest. Also, we have briefly discussed the overt limitations to acquiring WVO for personal use at the January 17th, 2019 meeting of the Environmental Justice Workshop in Inglewood, California. Won’t discontinuing personal-use fees hurt the CDFA budget? This is a common misunderstanding. The measly revenue from personal-use registrants can easily be made up with a negligible increase in commercial registration fees. According to the CDFA website, there are 651 commercially-registered IKG transporters in California. Based on various (conflicting) notes online, approximately 40 people are personal-use transporters. If you combine the projected revenue from the fees of all 40 personal-use transporters in 2019, it amounts to approximately $15,000 paid to the California government. To preserve the upcoming budget, divide that projected amount amongst the existing for-profit commercial transporters, and it would amount to a mere $23 increase. This excessively disproportionate burden is further proof that the lobbying effort was designed to disincentivize personal-use collectors. Once greasers learn that they have to pay almost $1400/year in fees and insurance payments, they are discouraged from continuing their environmentalism. People who profit or deal with massive quantities of IKG should pay for its regulation, not environmentally conscious individuals and families handling small jugs of vegetable oil for personal use. If you hear this refrain, do not fall for it. Please vocally oppose this mythology. Some history: Part of the reason why the RIAB was established, was because industry leaders lobbied their legislators and the CDFA to address supposed “grease theft.” Apparently in the early 2010’s, there had been an alleged epidemic of grease theft from unlocked restaurant barrels and containers. The CDFA formalized the board to allow these industry leaders to express their consternation over supposed theft, and how the CDFA and police can combat that. The mythology of grease theft has given the RIAB unwarranted power to regulate for their own gain. Paradoxically, even if their claims are taken as fact, grease theft is already a crime. It was always a crime. If someone steals grease from a bin, regardless if it was reserved for a corporation or personal user, it’s still a crime and the police will need to take a report. We do not need further regulatory intrusion from the RIAB in the free handling of small quantities of IKG. This regulation is designed to make things harder and harder for small scale users, not deter criminals from stealing designated IKG from restaurant bins.